The Game Awards was last night, and as such, awesome game trailers of coming events are all the buzz. 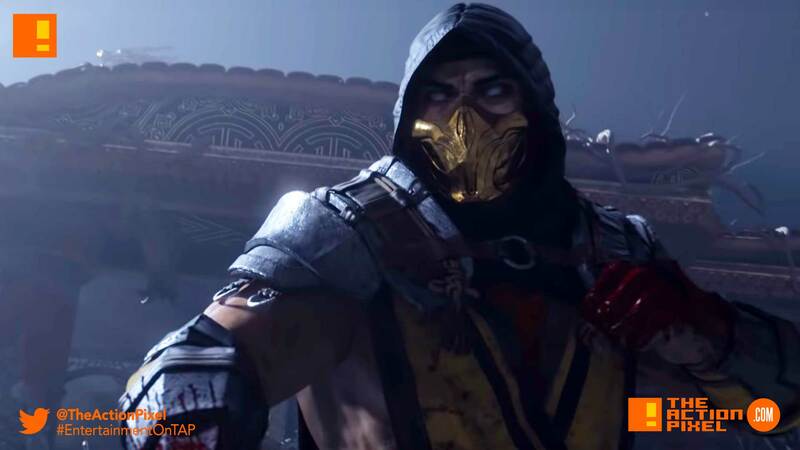 One standout was the announcement of the next instalment on the Mortal Kombat franchise – Mortal Kombat 11. And of course, it was Scorpion that had to lead the charge. Or from a literal stand point, it was his opponent Raiden that brought the shock to the brawl. Needless to say after you see the trailer, it looks like the warriors are stuck in some virtual time-loop purgatory. Or what we like to call a new game session.